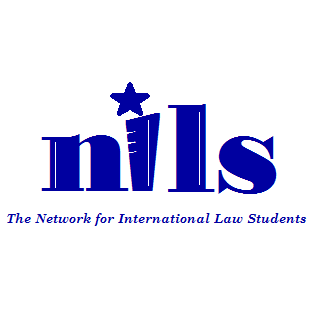 Network for International Law Students Law invites, in association with Indian National Bar Association, invites submissions in form of articles, case notes and book reviews for the November 2014 volume. And any other topics of contemporary and international relevance. 1. All manuscripts must be submitted in electronic format only. for NILS Law Review Vol. 1 – Author/s name –Institution’ by September 15, 2014. A covering letter with the Name(s) of the Author(s), Institution/Affiliation, the Title of the manuscript and contact information viz. Email ID and Mobile number. An undertaking as to the work submitted is genuine and the author is the original owner of the work, and the same is not published anywhere before. An abstract of not more than 300 words describing the submission. 4. Electronic submissions shall be made in Word Format (.doc)/(.docx) only. 5. Text and citations should ideally conform to the rules in THE BLUEBOOK: A UNIFORM SYSTEM OF CITATION. The Review employs footnotes as the method of citation. such information may be incorporated in the covering letter accompanying the manuscripts. font size 10, Times New Roman, 1.0 line spacing. Legal maxims should be in italics.